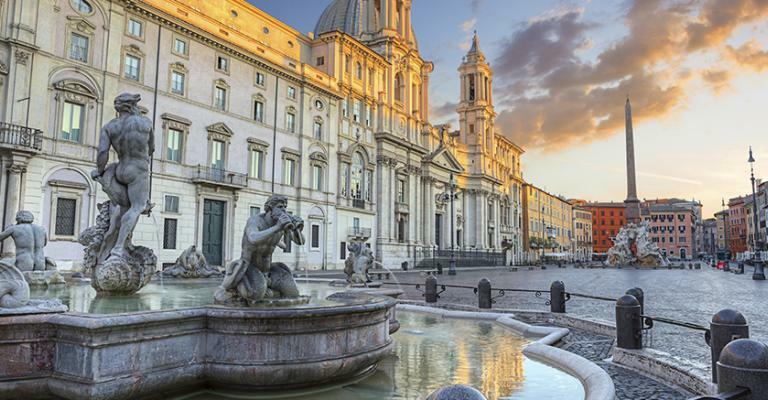 Rome is a city with a history spanning back nearly 3 millenniums to when this magnificent Italian capital started life as a small village. 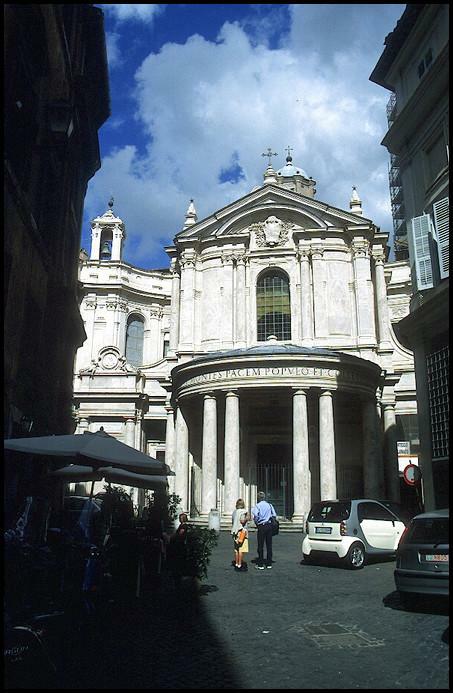 Around the time of Jesus, this city once ruled the whole of the Mediterranean region and most of Europe. 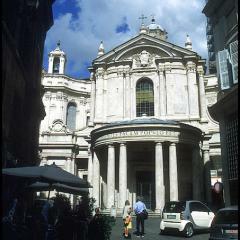 It is home to the Vatican city and is the Mecca of the Catholic world. 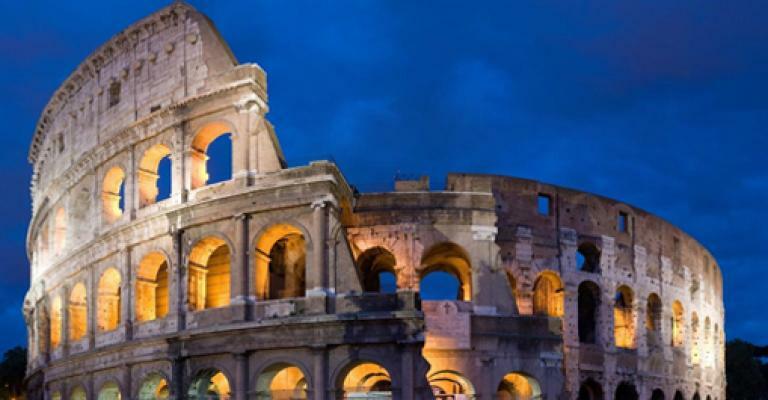 This city is full of amazing feats of architecture from incredible sights like the Colosseum to the Sistine Chapel. 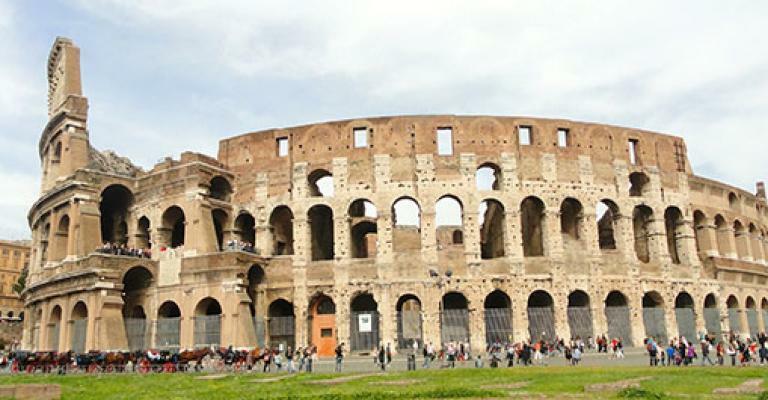 Rome is a very cultural city and is one of the most visited in the world by tourists. Panoramic views, long standing tradition and of course, the cuisine here is just a one of the reasons for this. 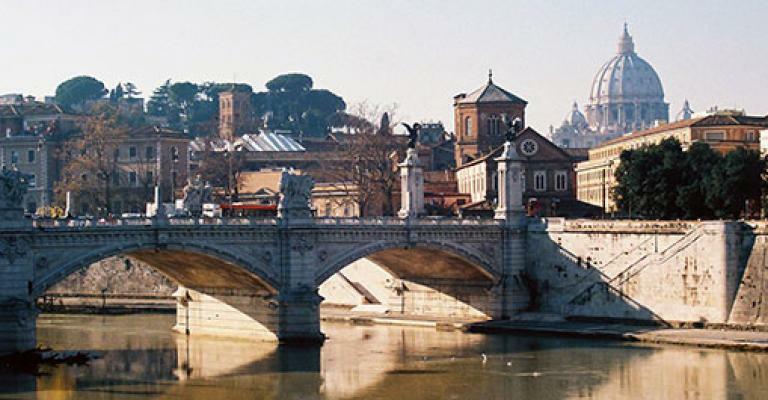 If you are searching for a hotel or apartment in Rome for a holiday, you are spoilt for choice. 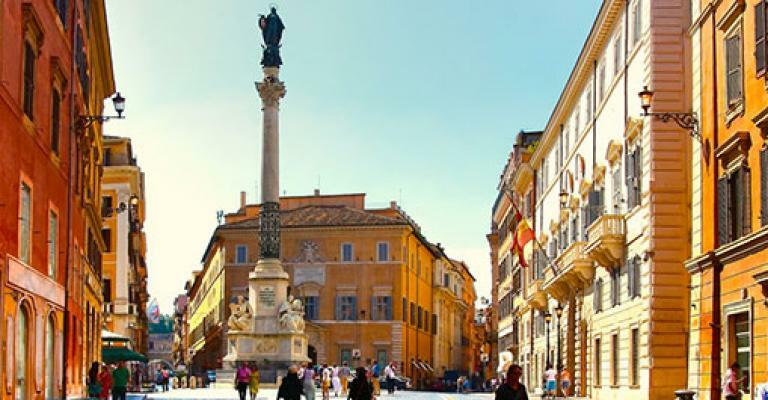 The Barocco Hotel for example offers 4 star service and is close to many renowned sites this amazing city has to offer. 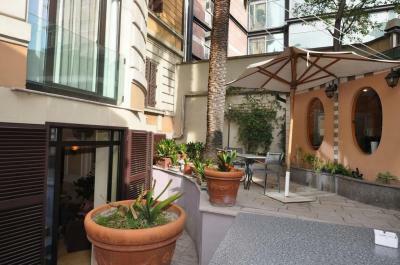 The Hotel Lunetta is popular with families and offers tastefully decorated suites as well as flawless service from staff. 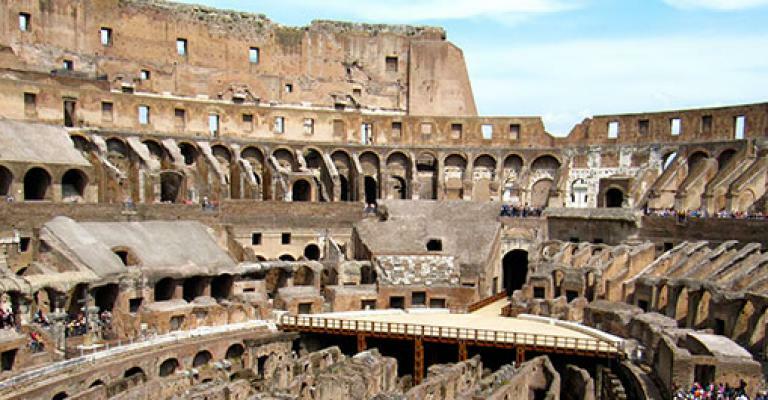 Many apartments in the city of Rome are available for rent and offer close access to amenities and sights. 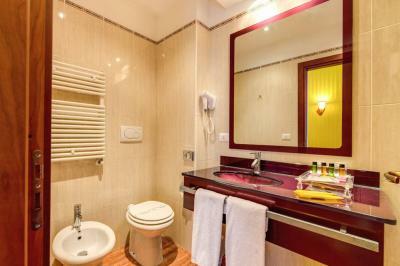 Depending on what you are looking for, you can get a basic apartment from around for not very much. An apartment here can provide you with all the self catering services you will need and many of them offer fantastic views of the city. 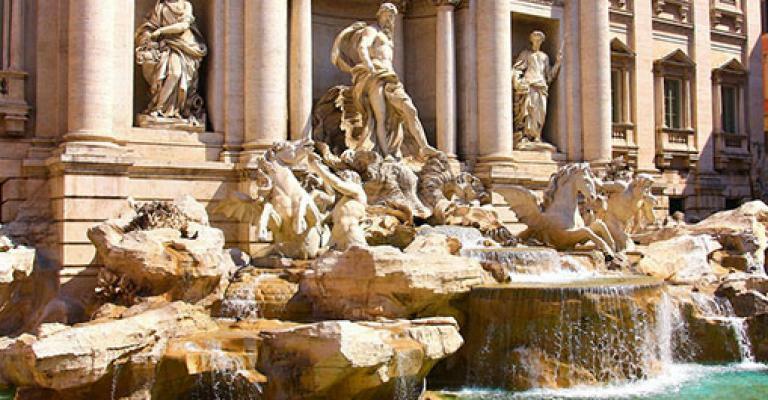 Whether you stay in a hotel or apartment in Rome, you are guaranteed to have fun. Beaches and parks are within a ten mile range of the city and there is plenty to do throughout the year. 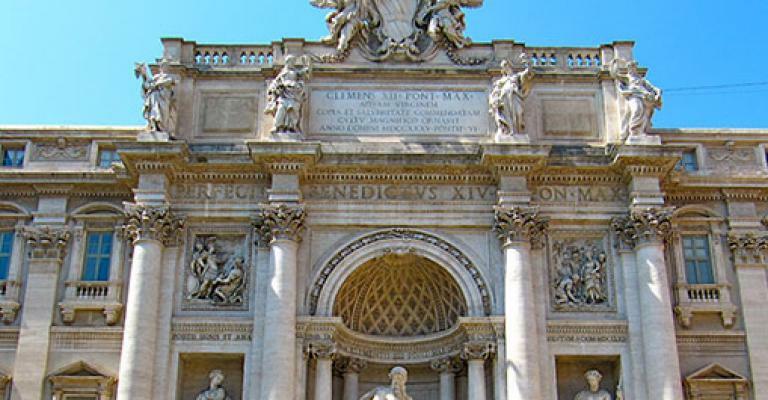 Rome celebrates its birthday on April 21st and the Gay Village bonanza runs from June to September. Pickpockets here often work in teams on mopeds so it is advisable to keep your possessions held close and remain vigilant at all times.